This article is the fifth in a series commemorating the American Evolution – Virginia to America 1619-2019 . See article one, two, three, and four here. While Virginia may have established the roots for a new form of government reflecting the will of the people, the role of women at different points throughout Virginia’s history largely reflects that of the rest of the Western world. With a few notable exceptions, until quite recently women’s roles were primarily confined to domestic responsibilities. But even from Virginia’s earliest colonial period, exceptionally strong women made steady progress on the path towards women’s equality. While these women came from sometimes starkly different circumstances and eras, they share a common sense of ambition, relentless courage and unshakable moral fiber in refusing to acquiesce to the status quo. 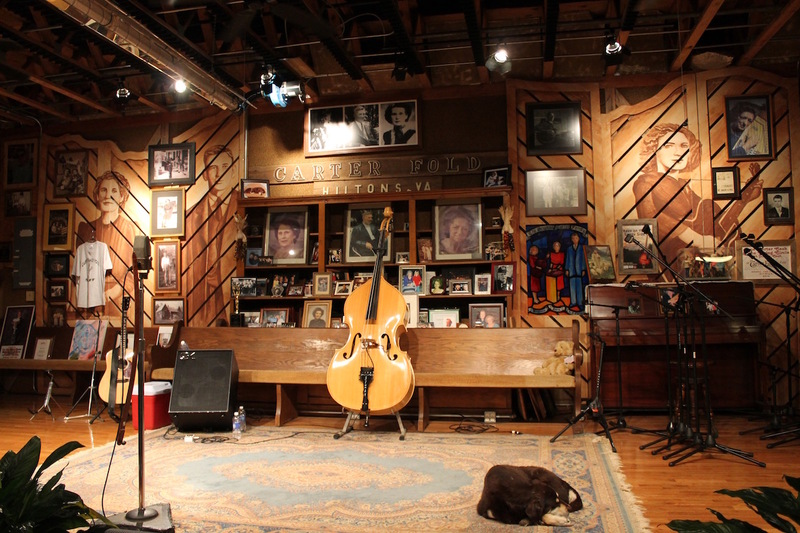 In a white-male dominated environment, Sheila Crump Johnson became a pioneer African-American media entrepreneur by launching BET in 1980, and now focuses her attention on her luxurious 200-acre Salamander Resort & Spa in Loudon County. 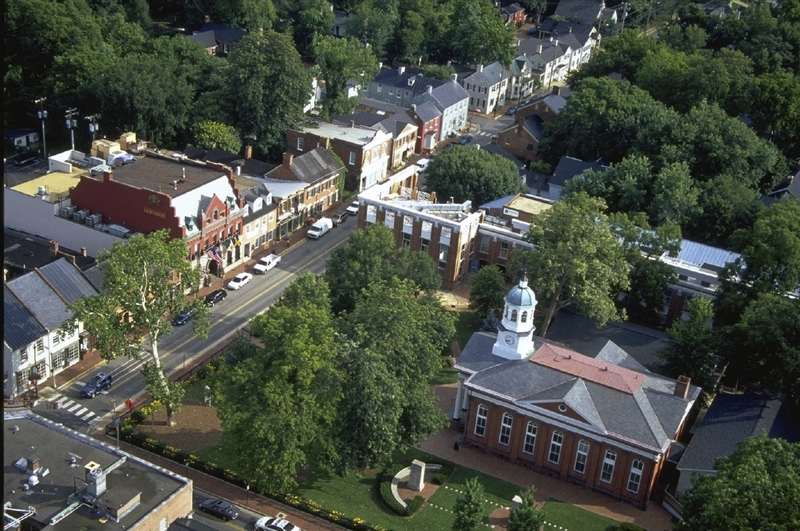 Early preservationist Emily White Fleming led the crusade to save Historic Downtown Fredericksburg and nearby Kenmore, home of George Washington’s sister Betty Washington Lewis. 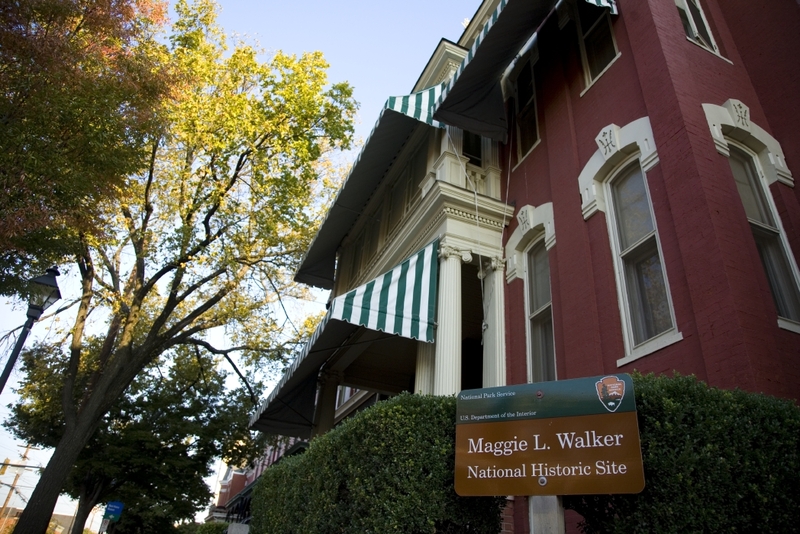 Six sites related to three other remarkable Virginia Women in History serve as physical reminders of how they used their unique talents to help blaze a trail towards greater opportunity for women. Two and a half centuries after its construction, Westover Plantation remains one of the most elegant houses in America. 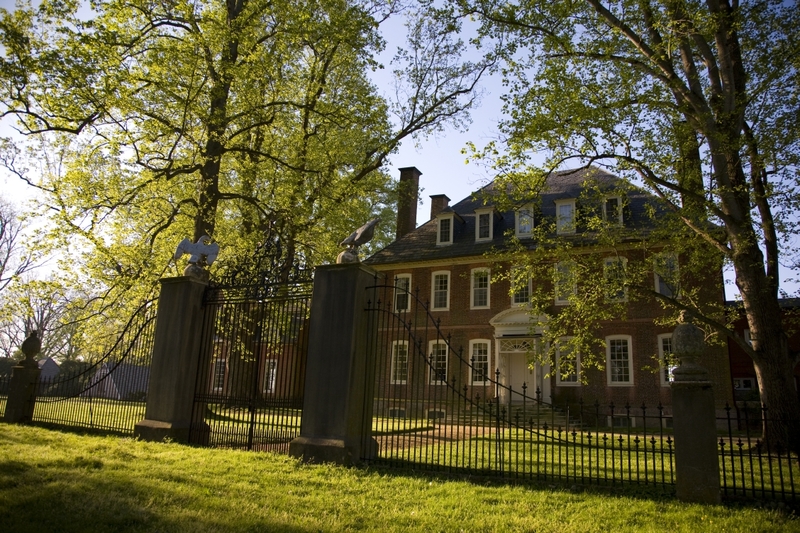 William Byrd III built the brick mansion overlooking the James River in 1750 to serve as the seat of his 1,200-acre estate. He spent lavishly on every detail, so by the time the house was complete it rivaled the proudest English Georgian manors. Yet Westover Plantation was tiny compared to the nearly 180,000 acres William III inherited along with several residences in Richmond (which his father founded) and an English estate he inherited from his mother’s family. Despite such wealth, by the time the ornate plaster in Westover dried, William found himself completely insolvent, saddled with crushing gambling debts, dodgy investments and profligate spending. Even capital raised from selling the bulk of his lands upriver, his English estate and all the Westover silver did not right his financial ship. In dire straits, William killed himself on New Year’s Day 1777, leaving his 37-year-old wife, Mary, the inheritor of his debt and the responsibility for their 10 children. For most women of the time, a husband’s death under such circumstances would doom a once-proud family’s future. Mary was no ordinary person. She resolved to fight tooth-and-nail to salvage her children’s legacy. She sold Westover’s unrivaled 3,500-volume library and secured payment from her husband’s debtors. She sold all of the western lands and remaining houses, along with the bulk of the Westover’s luxurious contents and a number of slaves. Through these means, her natural thrift and business savvy, she managed to save Westover. During the Revolutionary War she even managed to save Westover from ravages of both sides. Mary skillfully managed to minimize the damage when British troops led by Benedict Arnold occupied Westover. And afterward she doggedly fought an accusation from Governor Thomas Jefferson’s Council that she had traded with the British. 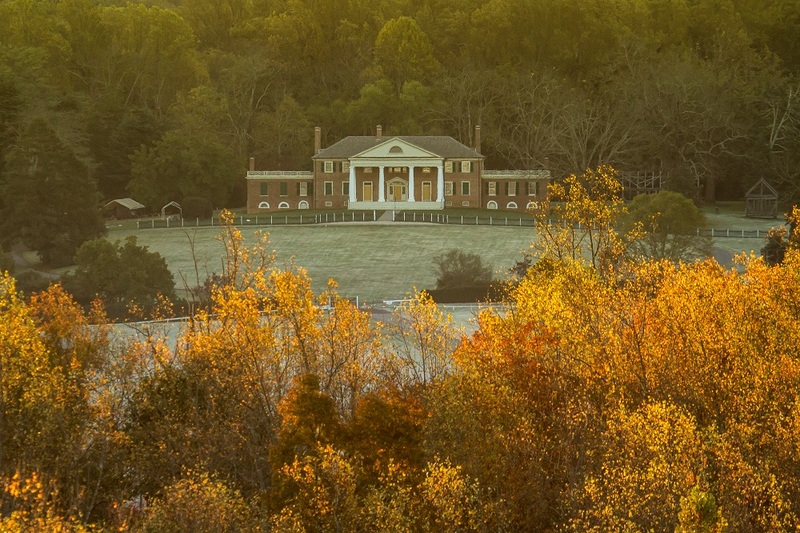 Against all odds, by the time Mary recorded her will in 1818, through sheer determination and sophisticated financial maneuvering, she had not only kept Westover intact, she provided for her surviving children and grandchildren and preserved a proud Virginia legacy. Despite his actions, William remained in his wife’s affections. At her request she was buried beside him at Westover Church, most likely in the churchyard of the site of the Old Westover Parish Church. Explore Westover’s landscaped gardens and tour the main floor of the house. 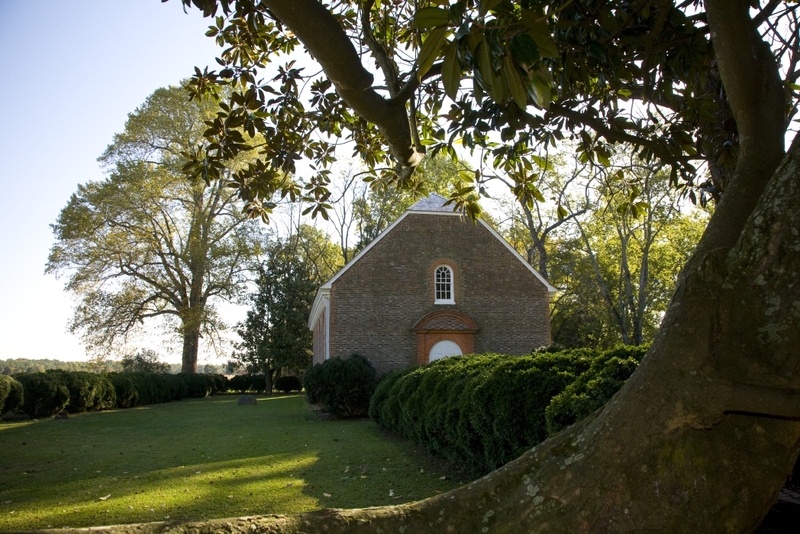 Take time to stop by the old church site, a short stroll west along the bank of the James River, and pay homage to Mary. A fine William Pratt portrait of an elegantly attired Mary from 1773 can be contemplated at the Library of Virginia in Richmond. A younger contemporary of Mary, Dolley Madison was born in North Carolina to Virginia parents, and through her mother’s family counted Patrick Henry among her relatives. Her family returned to Hannover County, Virginia when she was one, but after the American Revolution, her father freed his slaves and moved the family to Philadelphia to establish a starch business. Her father soon died, and Dolley returned to Virginia with her mother, Mary, who soon after married George Steptoe Washington, George’s nephew. Dolley married John Todd of Philadelphia in 1790 and bore him two sons, but John died three and a half years later of yellow fever. Legend has it Aaron Burr, later infamous for killing Alexander Hamilton in a duel, introduced Dolley to 43-year-old bachelor James Madison, “the father of the U.S. Constitution,” when the nascent capital was temporarily located in Philadelphia. A whirlwind romance blossomed in 1794, and the couple were married that September. James continued to serve as a U.S. Congressman from Virginia until 1797, when they retired (or so they thought) to Montpelier, his sprawling Virginia estate in Orange County, where they planned to live the life of country gentlefolk. Blessed with an inherently graceful and charming nature, Dolley was naturally suited in her new role as gracious hostess which was expected of her as the wife of a leading Virginian. Little did she know over the following four years how well those skills would come to serve her. When the widowed Thomas Jefferson was elected as the nation’s third president in 1801, he chose his close friend James Madison to serve as his Secretary of State. Jefferson quickly found he could rely on the affable, witty and capable Dolley to serve as hostess. Dolley made such a favorable impression on both domestic and foreign statesmen that she can be largely credited with her husband’s successful presidential bid in 1809. Once in the new White House, she immediately made her mark by setting a standard of good taste in furnishing and decorating the house that served in stark contrast to the otherwise raw, gritty capital. The first family also understood the importance of establishing a precedent for White House entertaining that brought dignity to the office while also reflecting the egalitarian values of the new republic. With her polished yet easy manners, Dolley struck this fine balance, and in so doing complemented her husband’s role and firmly established the traditions that have defined the official role of the first lady for two centuries. In the turbulent days of the Jim Crowe era, African Americans, particularly in the South, were afforded very little educational opportunity. In this regard, if a person happened to be African-American and a woman, it was as if she was doubly suppressed. There were, however, institutions of higher education that, under the abysmal “separate but equal” legal doctrine, offered higher education to black women. One such woman was Richmond native Alice Jackson, who availed herself of what opportunities the state offered. She graduated from Virginia Union University, a historically black college in her hometown, with a bachelor’s degree in English in 1934. Afterward she attended the elite Smith College in Massachusetts, which doubtlessly fired her innate belief that the role to which society had consigned her was unjust. In 1935 she did the shockingly unexpected by applying to graduate school at the University of Virginia to pursue a master’s degree in French, a program not offered at any of the state’s black colleges. The university flatly denied her application, citing her race as the primary reason. The NAACP threatened legal action, and the State Assembly offered a compromise by setting up a tuition fund for black students to attend academic programs in other states when they were not offered at in-state black colleges. It would be another 15 years before the University of Virginia finally relented when they accepted Gregory Lawson into law school, but it did not fully accept women into all academic programs until 1970. Alice used the out-of-state funding to attend Columbia University and went on to have a successful academic career teaching comparative literature in higher education at black colleges such as Howard University until she retired from Middlesex County College in1983. While she was unsuccessful in breaking the color and gender barrier at Virginia’s flagship university, her bold determination represented the initial blow that eventually flattened the wall. Her action in 1935 was an important moment that furthered equal access to African Americans and women throughout the commonwealth, paving the way for other women of color like Barbara Johns of Prince Edward County, the 16-year-old student at Moton High School in Farmville who bore the torch to bring a legal case that was consolidated into the landmark Brown vs Board of Education, ending legal segregation in education. The valiant efforts of the three women above have empowered subsequent generations of women in Virginia and throughout the country. Maggie L. Walker from Richmond, the first African-American woman bank president; Norfolk’s Pauline Adams, the suffragist who chose imprisonment over compromising her convictions; and Hampton native Katherine Johnson (who will turn 100 in 2019), the NASA mathematician who in the mid-20th century devised the vital calculations that enabled astronauts to safely circumnavigate the globe and land on the moon – all benefited from the path charted by those who came before and furthered the cause of full equality that we all should strive for. 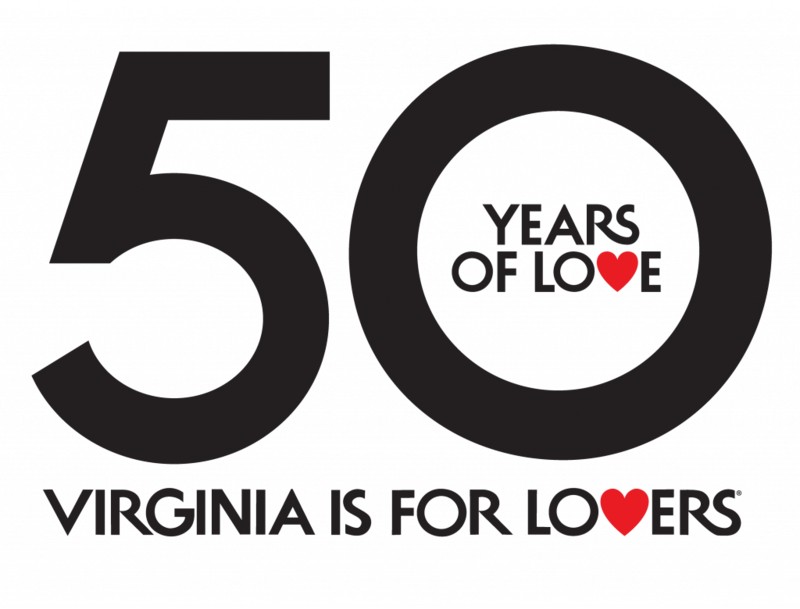 Chart your course today for a trip through Virginia history and mark 400 years of democracy and progress.